The Trigger Quintet were an emo band from Houston, TX which existed in mid-90’s. 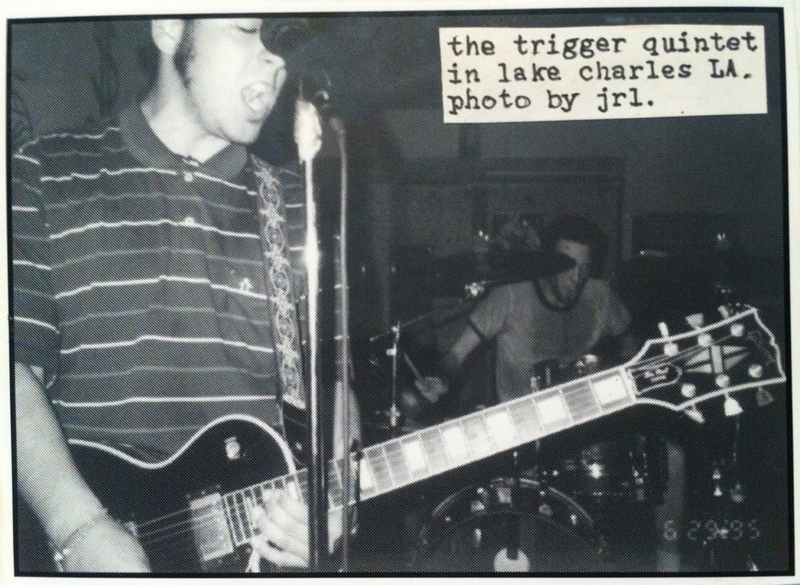 Members later played in the following bands: Lonely Broken Radio, Curses All You Vampires, The Hades Kick, Camp X-Ray, Rhythm Of Black Lines, Come And Take It, The Desert Jet Set, etc. 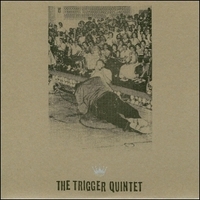 TW-01: The Trigger Quintet - s/t 7"